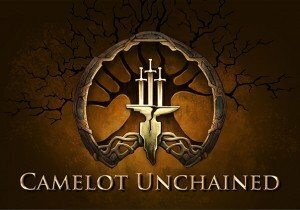 Camelot Unchained showcases its Terrain Editor in current development. Forsaken World Awakening allows players to battle the most difficult bosses in the game on the new Ever Abyss map. Attack on Titan: Assault will be available in all major English markets on both Android and iOS when the game releases.